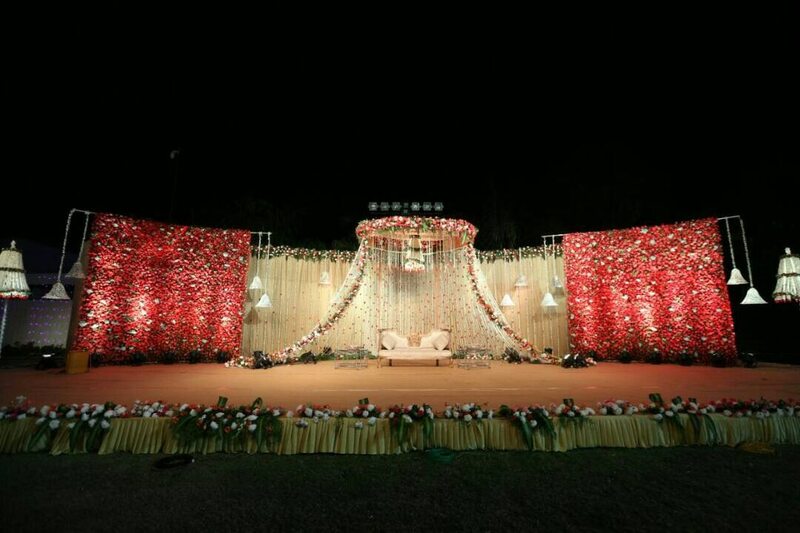 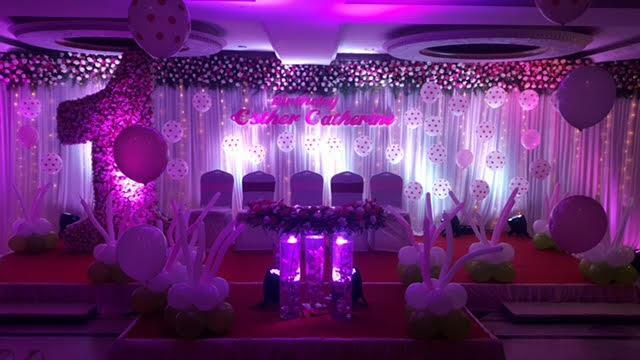 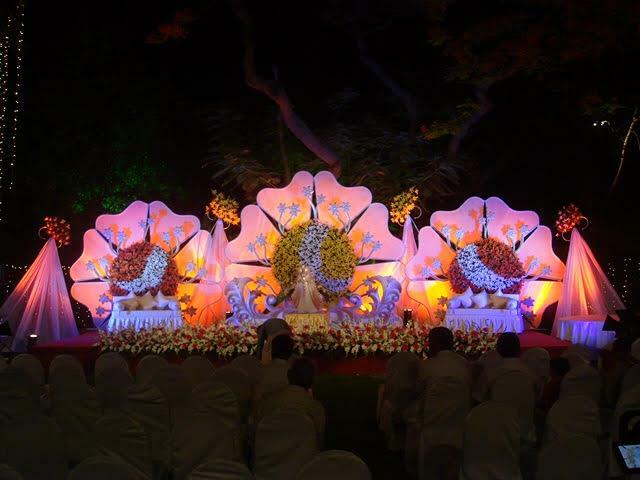 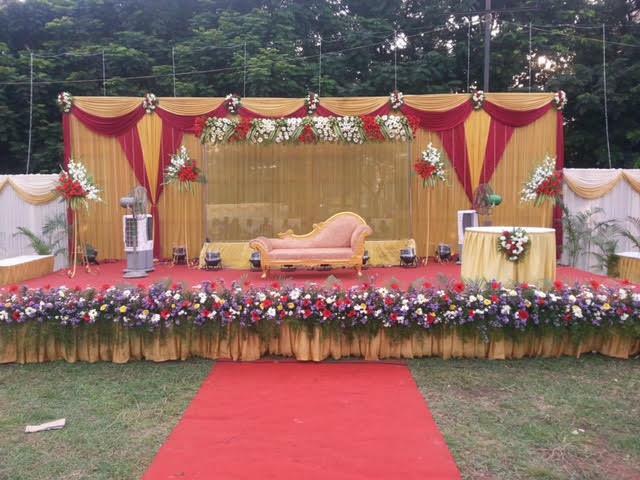 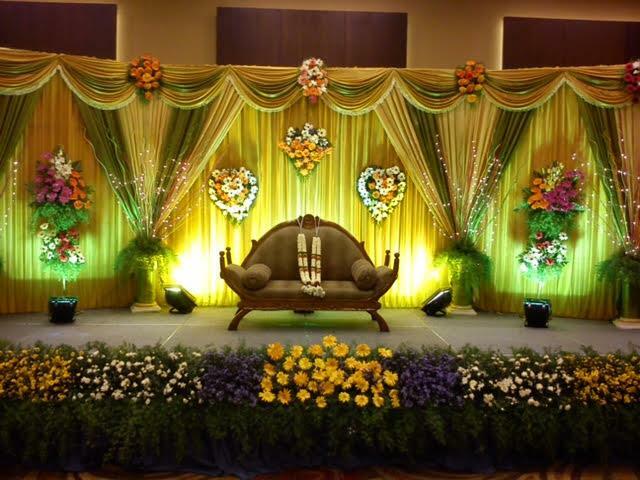 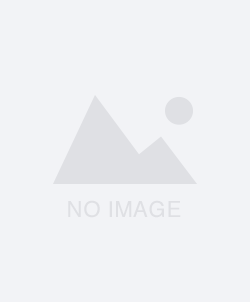 Vivid Events Group Vivid Wedding Planners is a full service Wedding Planning company founded in 2006 and based in chennai, Tamilnadu, India. 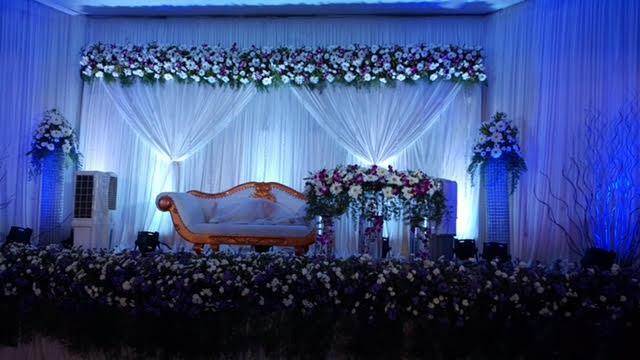 We have the joy of helping families realize their vision of a beautiful wedding. 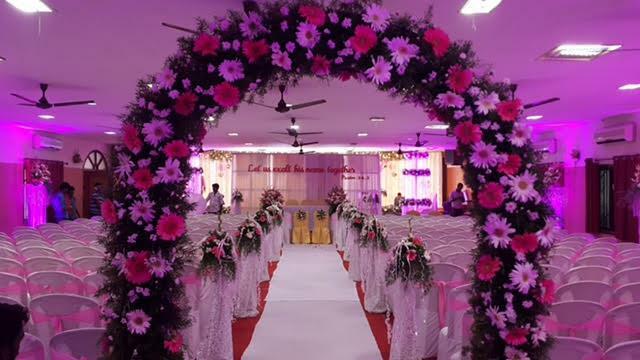 We work round the clock so our clients can enjoy their wedding and avoid the many problems that can occur.Our team comprises professionals and professionalism in any streams that you would name. 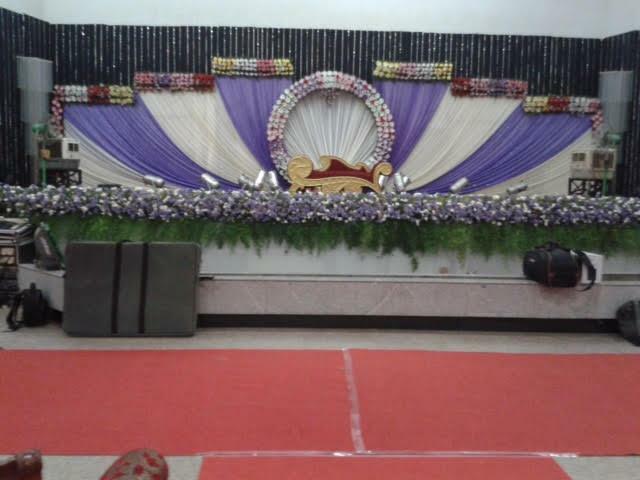 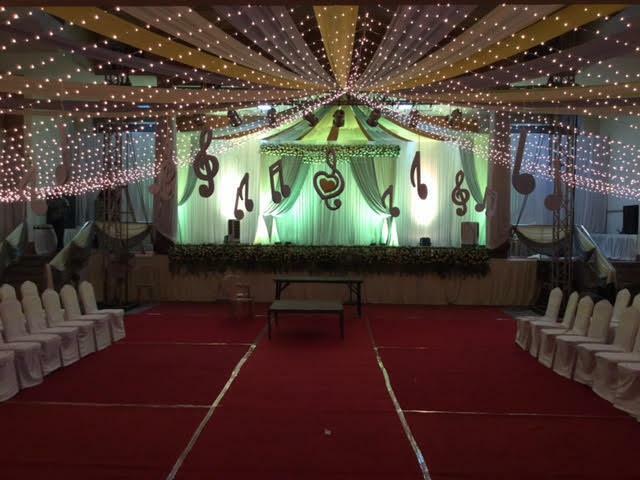 All our emcee / MC / Games Jockey , Dj / Deejay, Tattoo artist, Mehandi Artist, Magician, Jugglers, Caricature artist, Photographers & videographers, Ventriloquist etc are professionally trained artist in their respective fields.